There are two types of dermatologists such as the general and cosmetic dermatologist. In this post, let's talk about finding the right cosmetic skin doctors. The primary concern of many people is the track record of a dermatologist. You can check the biography of a skin doctor, including his or her continuing education involvement. Many cosmetic continuously take courses at international schools such as Sharjah University Laser Training and Research Center to improve their services. It's one way of working with a highly experienced and updated physician. Try to schedule an appointment during busy days. In that way, you can have an opportunity to ask some patients about the doctor's services while waiting for your turn. You will also have an idea if the dermatologist is in demand. 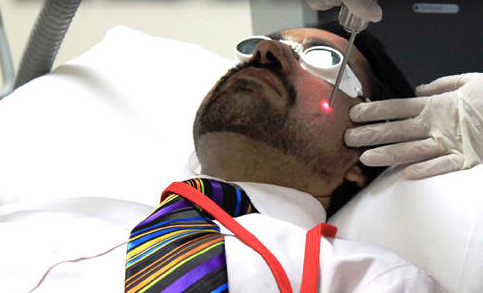 In that sense, you'll be treated by an experienced and well-known skin doctor. Lastly, don't forget to ask questions. The dermatologist must know your reasons for acquiring his or her services. Then, listen to the doctor's remarks and suggestions. You'll be amazed of the things that you'll learn along the way.